Squee! 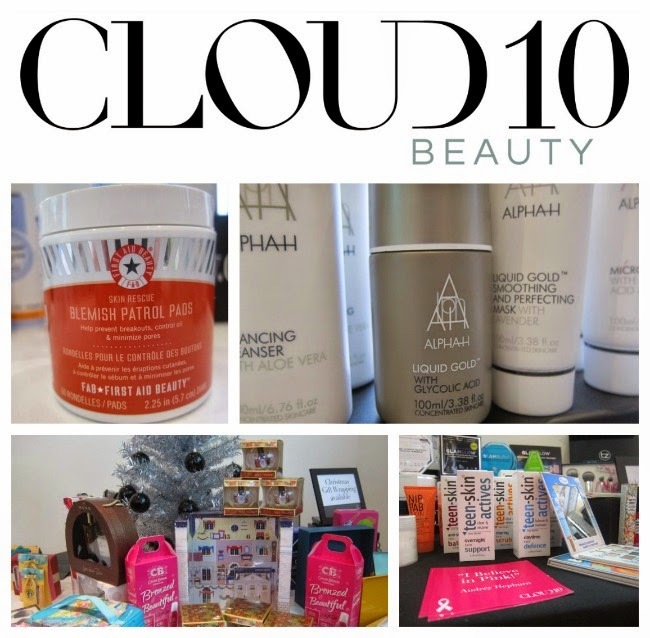 Loads of excitement happening over at Cloud10Beauty.com with a new look site and tonnes of amazing niche beauty brands like Alpha H, First Aid Beauty (FAB), Amazing Cosmetics, Glamglow and more. And what do you do when you have all these fantastic skincare brands to shout about? Well, you bring over the UK’s hottest skincare expert to tell people all about them, that’s what. 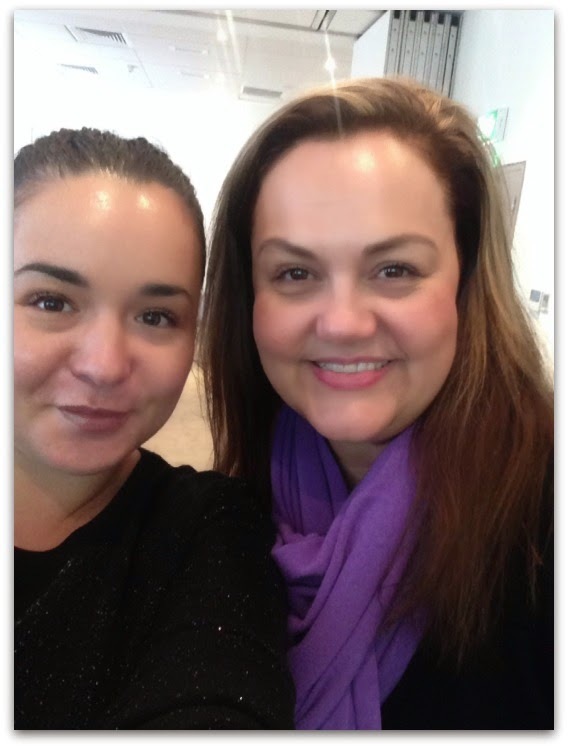 Yep, Caroline Hirons was in the house and we chatted up a storm about the good (Zinc, fish oils, face massage), the bad (sugar, muslin cloths, mineral oil) and the ugly (cleansing wipes, just don’t) when it comes to taking care of your skin. As anyone who reads her excellent blog will tell you, Caroline advocates investing in your skincare: if you’re spending thirty quid on your foundation, you should be spending the same on the cleanser you’ll use to remove it, sez she. Spend on the best cleansers, acid toners and serums you can afford, but save on your face masks – too many over promise and under deliver – and, when you’ve invested in everything else, you can get away with a cheaper moisturiser, too. ONE Alpha H Liquid Gold, €37.95, is a brilliant night-time glycolic acid treatment (I talk about it in this skincare video). FOUR She’s a massive fan of these First Aid Beauty Facial Radiance Pads, €26.95, for acid toning that is gentle enough for every day. FIVE Murad Renewing Cleansing Oil, €35.95, is a great pick for first cleanse and will take off all your makeup – including eye makeup – with ease. Head on over to Cloud10beauty to check out the new look – as well as looking slick and stocking some brilliant beauty brands, the site offers a great shopping experience with free delivery on orders over €15, free returns, free samples, special offers and a live chat function if you need advice. I’ve just placed a Hirons-inspired order so watch this space!